it’s an honor to be nominated. really, it is. We don’t put much stock in awards. Rewards, however, are a different story. And our reward is a successful project that exceeds objectives. If we should be recognized for doing so, so be it. 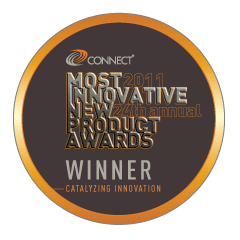 Langford & Carmichael is pleased to announce that our ScenGen product won the CONNECT 2011 Most Innovative Product (MIP) Award competition in the Aerospace and Security Technologies category. ScenGen was chosen by a group of industry experts to represent the best of 2011’s new offerings – some of the most cutting-edge technologies expected to make a worldwide impact being commercialized in San Diego. Of the 140+ companies that vied to be the Most Innovative New Product of the year, a record-setting number in the history of the program, only 8 made it through the rigorous judging process to win their respective categories. 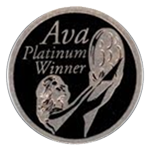 Langford & Carmichael and its principals received the 2008 Ava Platinum Award for Marketing. This international award recognizes outstanding work by creative professionals involved in the concept, writing, direction, shooting and editing of audio-visual materials and programs. An Ava Award gives recognition to the creative talent, firms, departments and/or clients that collaborate on outstanding marketing and communication projects. 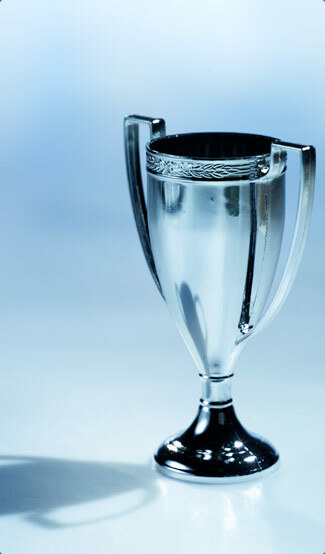 Ava Awards are administered and judged by the Association of Marketing and Communication Professionals (AMCP).